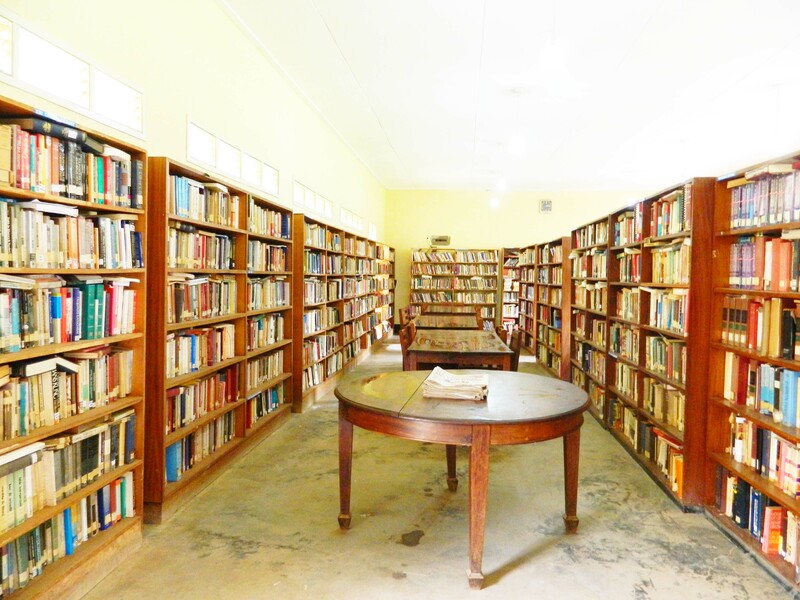 St. Mbaaga’s Seminary Library has a total of over 41,000 volumes. These cover the fields of Philosophy, Bible, Theology, Psychology and Sociology, Languages, and general reference works. To these are added E-Books, the research papers of the students, periodicals, newspapers, etc. The Library uses the Dewy Decimal Classification (DDC) for the classification of the books. All the collections of the Library have been digitalized using the KOHA program, thus facilitating the administration and utilization of the library resources.